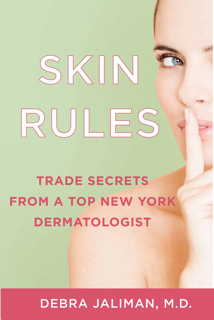 Debra Jaliman, MD, a board certified dermatologist with a private practice in New York City & author of the book "Skin Rules - Trade Secrets from a Top New York Dermatologist" joins the show. 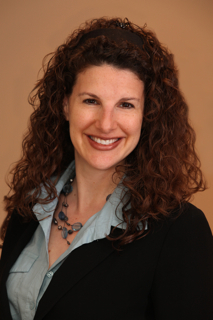 Debra Jaliman, MD, is a board certified dermatologist with a private practice in New York City. 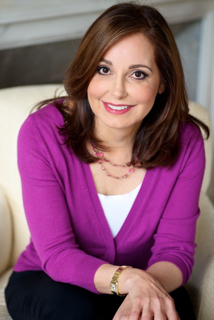 Internationally recognized for her research and work in clinical and cosmetic dermatology, Dr. Jaliman has a reputation for using cutting-edge technology and the latest in skin care, as well as for being the “last stop” doctor, the one who fixes what others can’t. 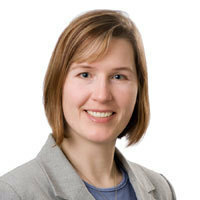 She is an assistant professor of dermatology at Mount Sinai School of Medicine and a member of the American Society of Dermatologic Surgery. She is a spokesperson for the American Academy of Dermatology and is regarded as an authority in her field by journalists and cosmetics industry, appearing frequently on television and in publications such as the Wall Street Journal, the New York Times, Allure, Glamour, Self, and InStyle. This is a fairly short book. Why did you write it as an instruction manual instead of the usual long book explaining skin problems? What ages do you target in this in this book? What would surprise people who read your book? New technologies? Many of the products you recommend are found in drugstores. Aren’t expensive products always better? Joshua Margolis, the Founder of Mind Over Matter, New York's finest fitness professionals specializing in In-Home fitness joins the show. Specializing in In-Home fitness, Mind Over Matter is dedicated to providing fitness programs that will get you looking and feeling your best. Our approach to a healthy lifestyle will help you lose body fat, better your appearance, boost your energy levels and improve your overall health. Mind Over Matter invites you to work with New York City's finest fitness professionals. We design fitness plans that meet your individual goals and inspire you through motivation and guidance. By understanding the mindset and obstacles that New Yorkers face daily, our team is prepared to adjust to your schedule and environment. 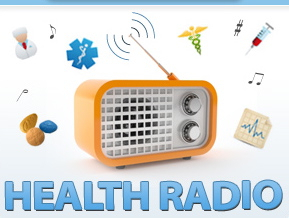 Mind Over Matter is also featured on Talking Alternative.com in a weekly radio show about all things health and fitness. 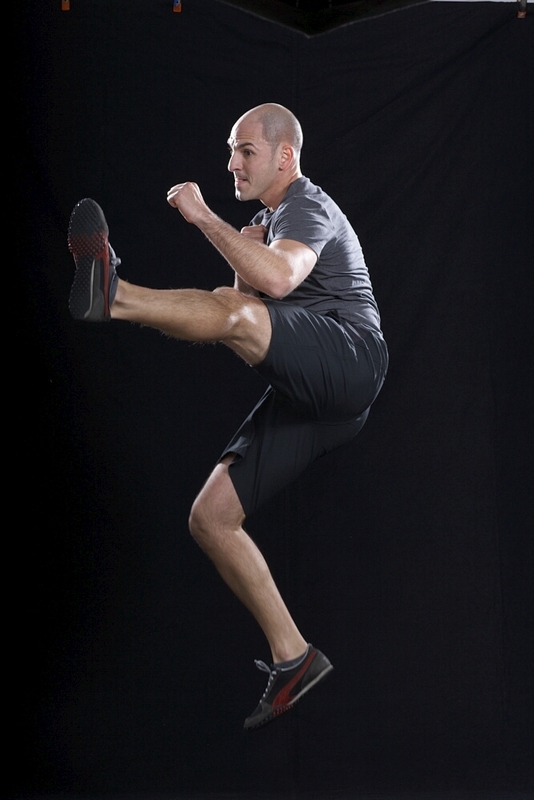 Joshua Margolis, founder, is a fitness consultant with a Bachelors Degree in Sports Psychology. He holds certifications from A.C.E., N.A.S.M, and is also prenatal and postpartum certified. Joshua has been working in the health and fitness arena for over 10 years designing personalized fitness programs which incorporate motivational techniques to enhance performance. Joshua is also the fitness model in “THE DUKE DIET”: world renowned health and fitness book. His fitness philosophy: "Your self image and habits go hand in hand; change one and you will automatically change the other." Contact direct joshua@MindOverMatterNYC.com. What is Mind Over Matter/What do you do? What separates Mind Over Matter from other fitness related services? Why did you decide to get into fitness/start Mind Over Matter? What are the advantages of In-Home fitness? Why don’t New Year’s resolutions stick when it comes to fitness? Holly Stokes, The Brain Trainer joins the show. 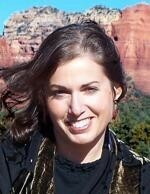 She has several Certifications including NLP, TPM, Hypnosis, and Coaching. There are so many diet programs, shakes and pills out there, and yet America continues to gain weight. So, tell us what we don’t know about weight loss? How are habits wired into the brain? Changing our habits sounds hard, we’ve all heard the saying it takes 30 days to make a new habit, what advice do you have for us about making the change? For our listeners out there, what is NLP that you mentioned? You also have a book out, what will you cover in the book? I began working with troubled teens in 1994, helping them improve their communication, confidence, and self-awareness. As a wilderness guide and counselor in therapeutic outdoor programs, I gained experience in group dynamics, taught positive communication skills, led group therapy sessions, and gained insight into motivation and behavior while helping teens prepare for a new future. My work in these programs led me to finish my degree in Psychology. While doing my coursework, I became fascinated by the results achieved with hypnosis in controlling pain, speeding the body's healing, and quickly replacing old habits. I certified as a Hypnotherapist and Neuro-Linguistic Programming (NLP) Practitioner. These tools were so amazing and effective, Why didn't we have them in working with the kids? I found my own challenges transformed as I applied the science of shifting perspectives to change the problems. Before I found these tools, I would say I had an unstable self-esteem, I felt good about myself when life was up, but I really criticized myself, felt depressed and even self-abusive when life wasn't working how I wanted it to. Thanks to the tools of applied psychology and namely, NLP (Neuro-Linguistic Programming) I quickly changed negative self - talk, increased my confidence and self-esteem, and found it easier to roll with the ups and downs of life, even enjoying the downs! I used to be afraid about the future, I felt stressed and anxious and found it difficult to make plans or have a long-term vision. Now, I see a bright and positive future that continues to evolve with me as I grow. If I had one message to share - I would say, "Life can be amazing and the way to your amazing self and future lie in your brain!" You may have really struggled with challenges, been self-critical, but found old problems and patterns difficult to change. You may have even thought, "I know I shouldn't be thinking this," but you still have the thought or the feeling. These patterns are difficult to change because they are wired into your brain and they run automatically.